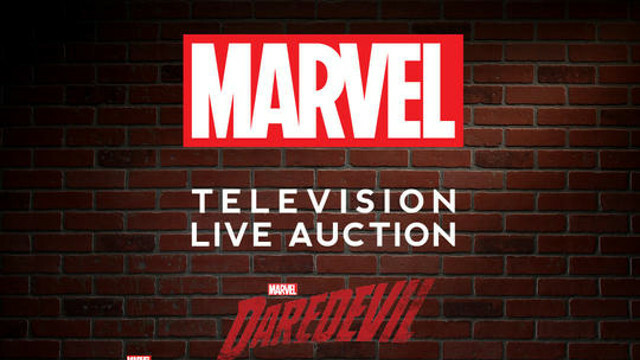 Fans of Marvel’s Daredevil, Luke Cage, and Iron Fist TV shows will have a special opportunity this summer as Marvel and Prop Store have announced original costumes and props from the series will go up for auction. The auction will take place on August 1 at Prop Store’s auction facility in Los Angeles, California but fans can participate online or via phone in order to take home some memorabilia from the shows. Marvel’s Daredevil, Luke Cage, and Iron Fist aired on Netflix before the streaming service decided to cancel them last year. Netflix recently announced the cancellation of Jessica Jones and The Punisher too, despite interest from Marvel to continue all of the shows.